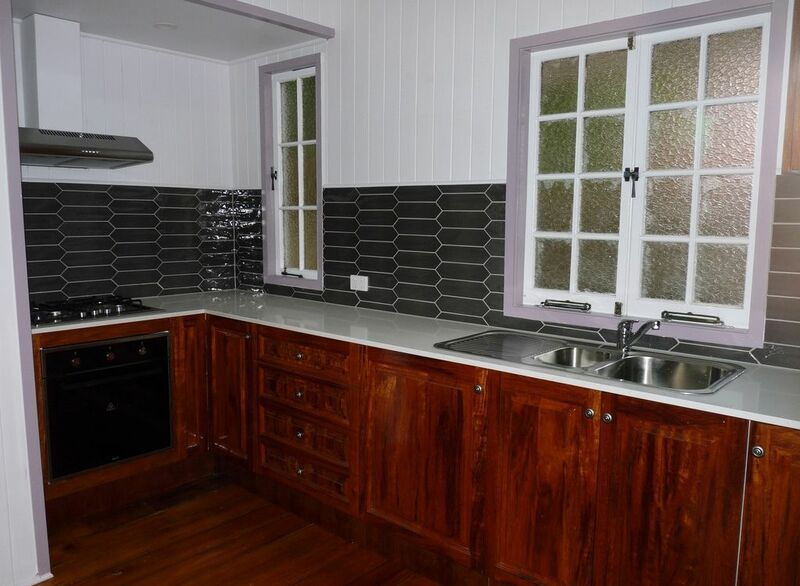 2 Bedroom house in Norman Park for rent . 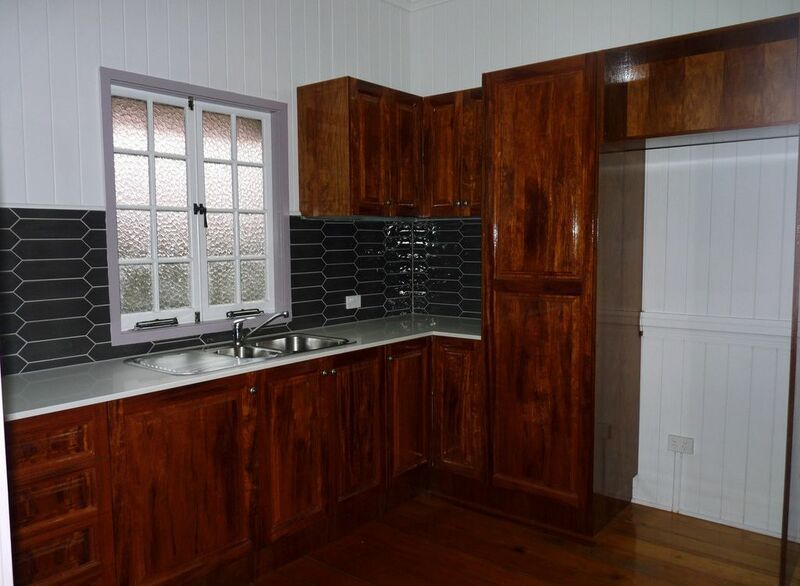 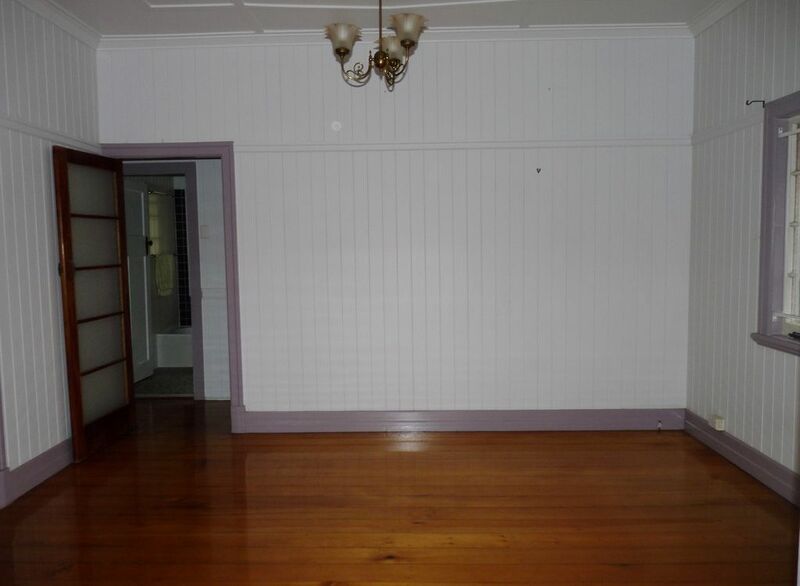 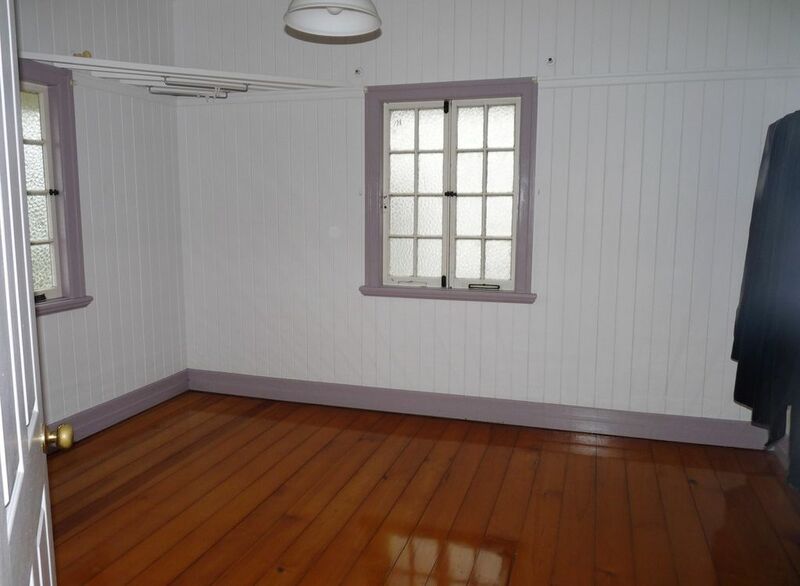 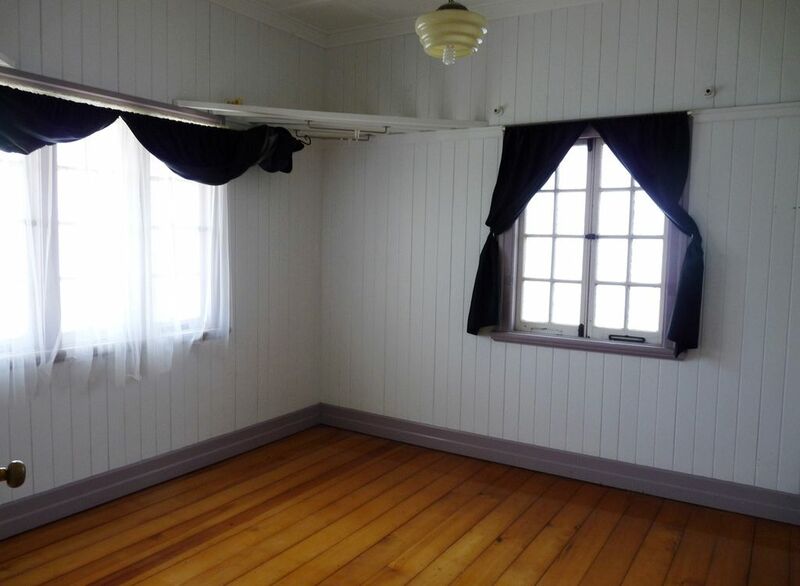 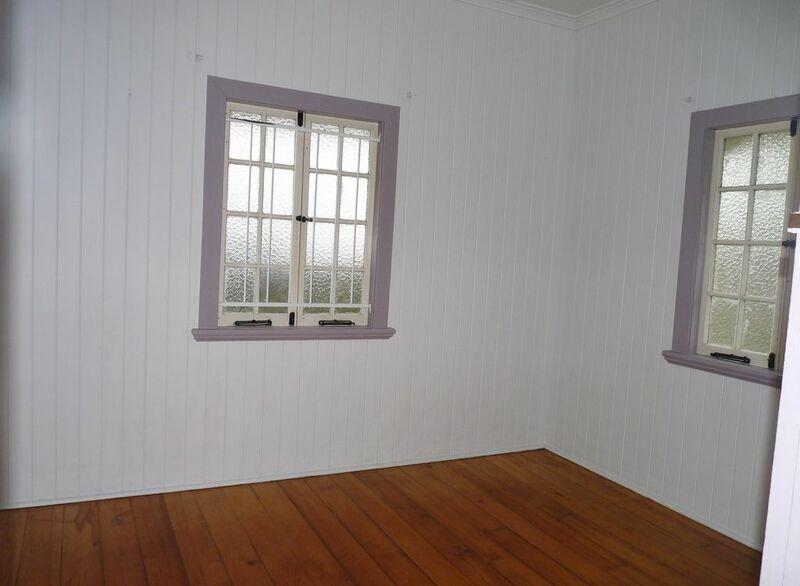 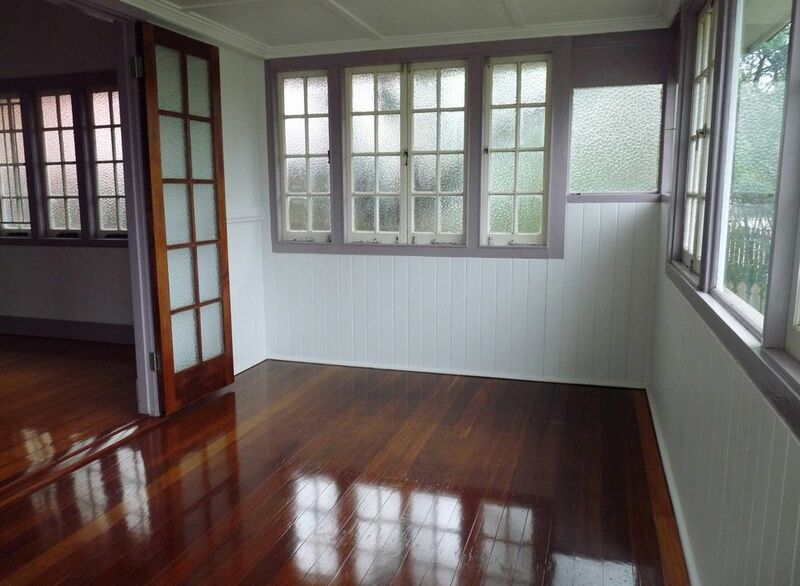 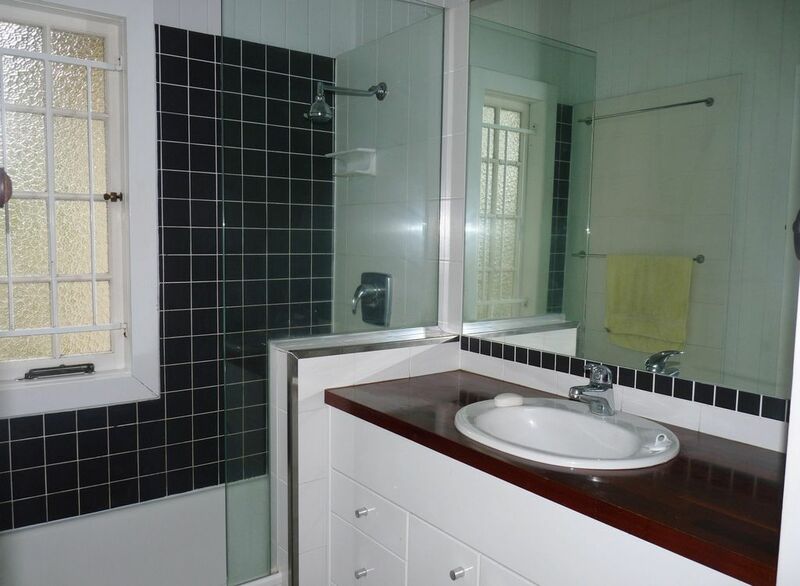 Older style Queenslander with polished wooden floors, modern bathroom and kitchen. 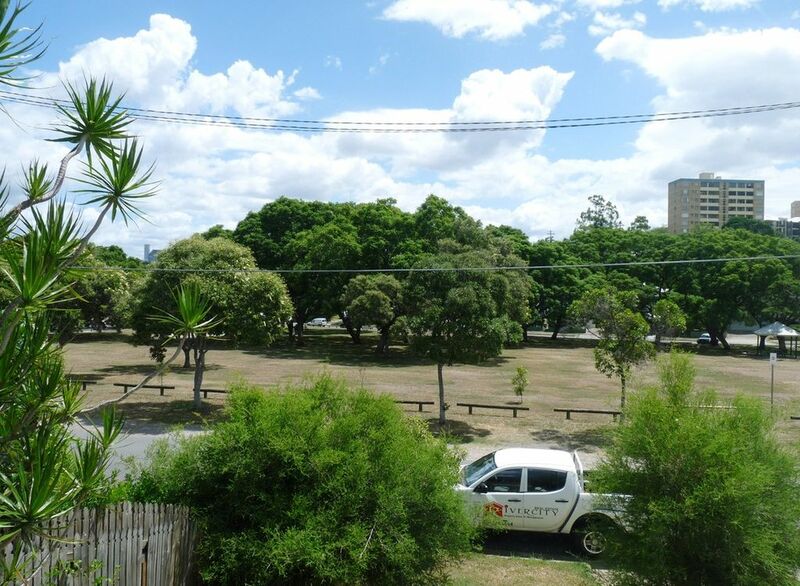 Big back yard and a lovely leafy park across the road . 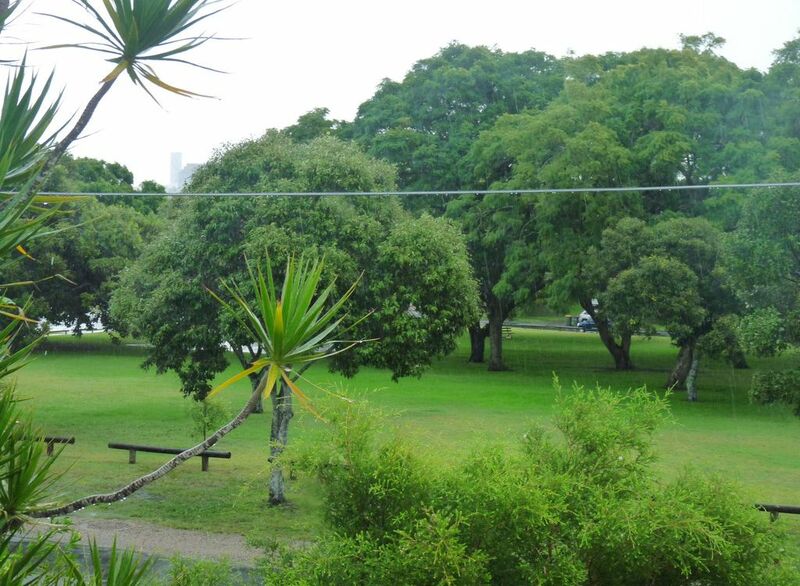 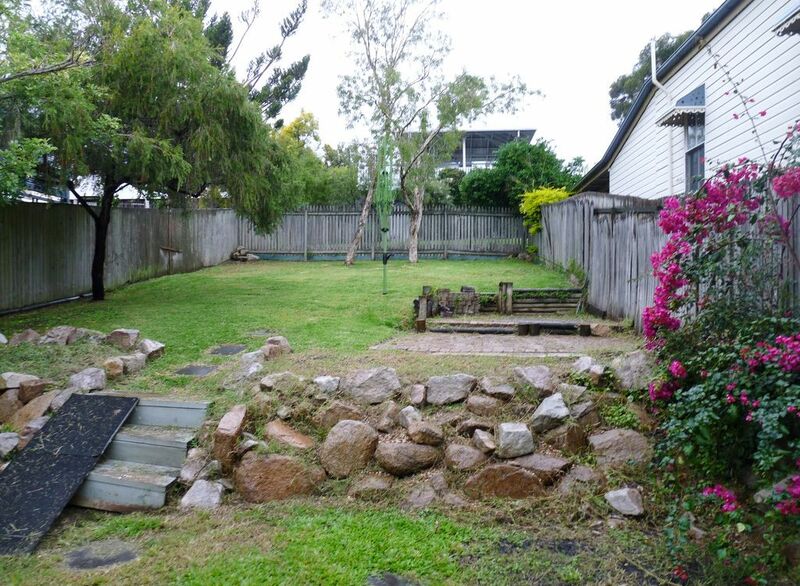 This property is close to public transport, shops and schools. 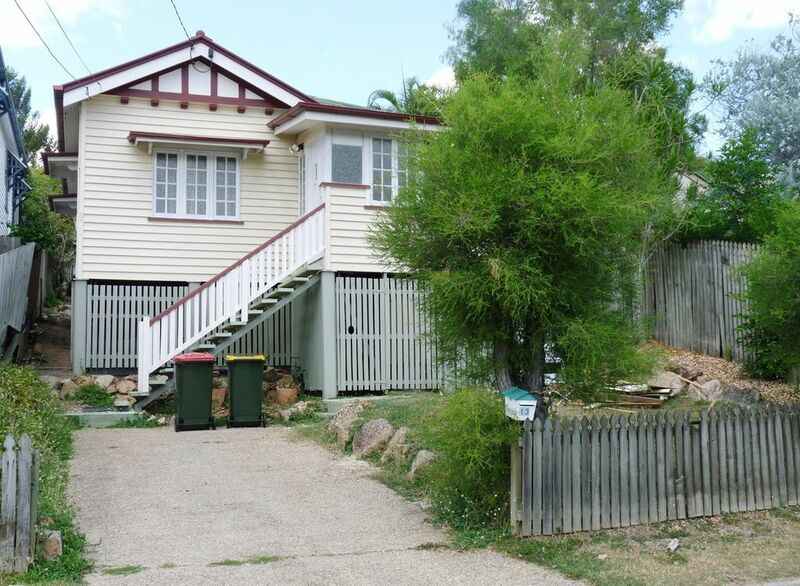 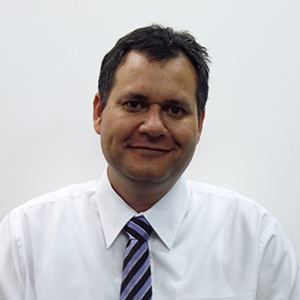 Call the office at RIVER CITY today on 3399 3444 to arrange an inspection.